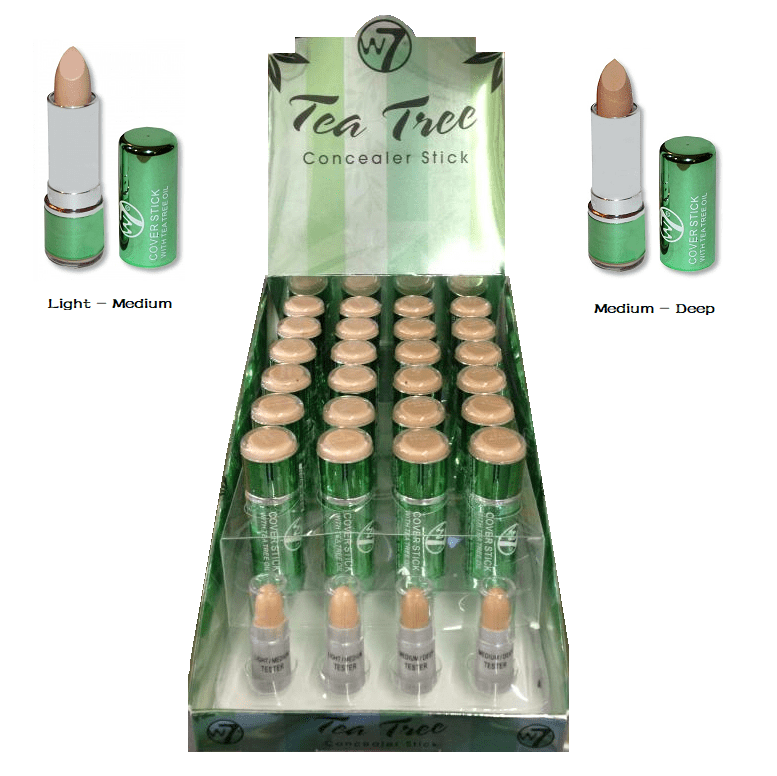 W7 Cover Stick with Tea Tree Oil Concealer – you could apply it straight from the bullet or use a brush or even your fingers. This concealer hides blemishes and discolouration. 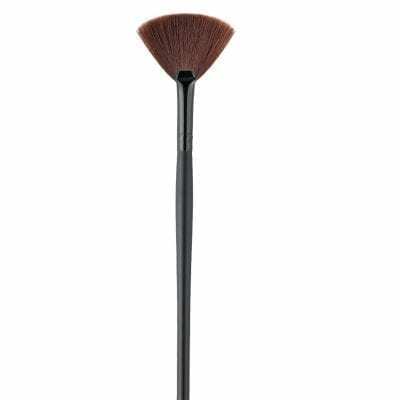 Comes in shades: Light/Medium and Medium/Dark.